PAOV — Pressure is mounting on the federal government to ban Huawei from building Canada’s 5G network. Security experts believe that involving the Chinese telecom giant would compromise the security of Canadian data. The US, Australia and New Zealand have banned Huawei products in their 5G network development based on fears the firm could spy on behalf of China. David believes that Canada should follow suit — if you agree, add your name. Petitioning Justin Trudeau Prime Minister Trudeau: Ban Huawei from Canada's 5G telecom networks! Stop Telus, Bell, and others from partnerships that harm our National Security! I am calling on all you of you to sign this petition to have Huawei removed from Canada’s critical infrastructure. This includes banning Huawei from participating and or building Canada’s 5G Networks and all STEM fields and or industries. Almost all of our allies have banned or removed Huawei from critical infrastructure and it’s time we do the same! 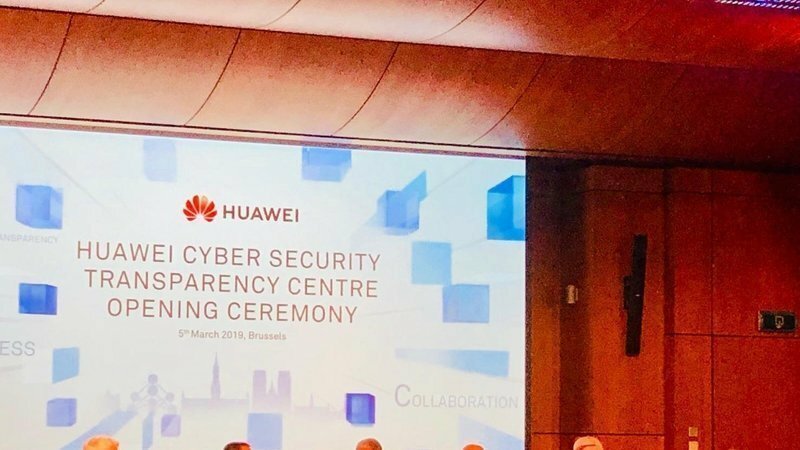 FBI Director Christopher Wray, CIA Director Mike Pompeo, and Director of National Intelligence Dan Coats have all publicly stated several times that Huawei is using its technology to spy on companies with the objective of stealing its intellectual property. In Canada, several prominent individuals such as former CSIS Director Richard Fadden have stated similar concerns. Huawei allegedly built the company from stolen Nortel IP. The Chinese government clearly does not respect our laws or country! Let's not have history repeat itself! Every year thousands of large corporations spend large sums of money protecting their intellectual property. If Huawei is permitted to participate and build infrastructure on our telecommunications networks that will place all us at a serious disadvantage and render our defences mostly useless.